We dive into the best of what we’re watching this week, which is Westworld! 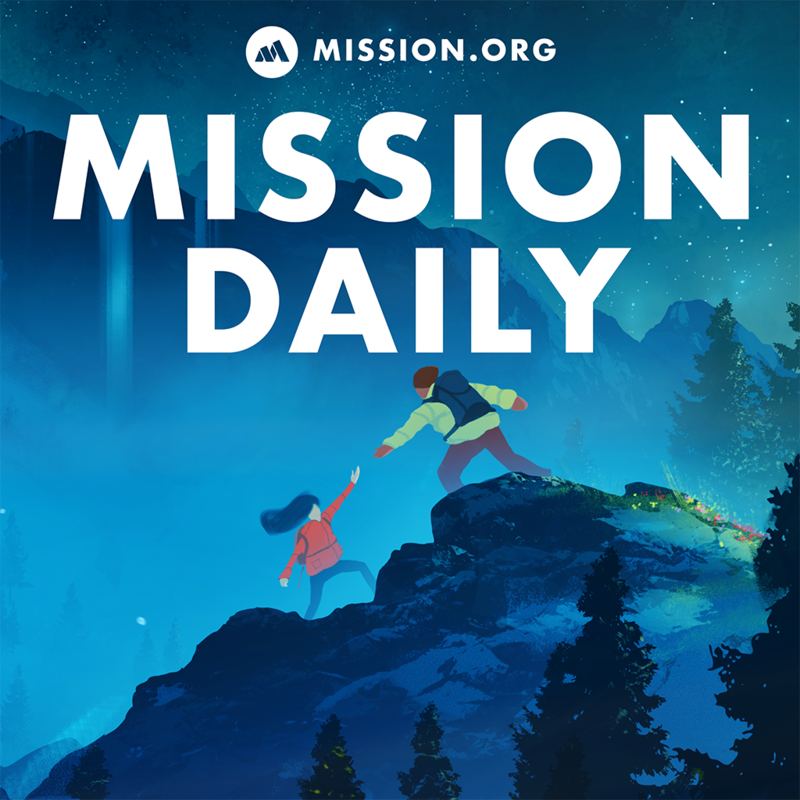 This episode of The Mission Daily covers “The Best” of what we’re watching, listening to, reading, doing, or dreaming about! Specifically, we dive into the best of what we’re watching this week, which is Westworld! To get the whole scoop, download, subscribe, and enjoy the full episode!